SafeRack helps bulk loading and unloading facilities protect their workers and, in turn, increase productivity. 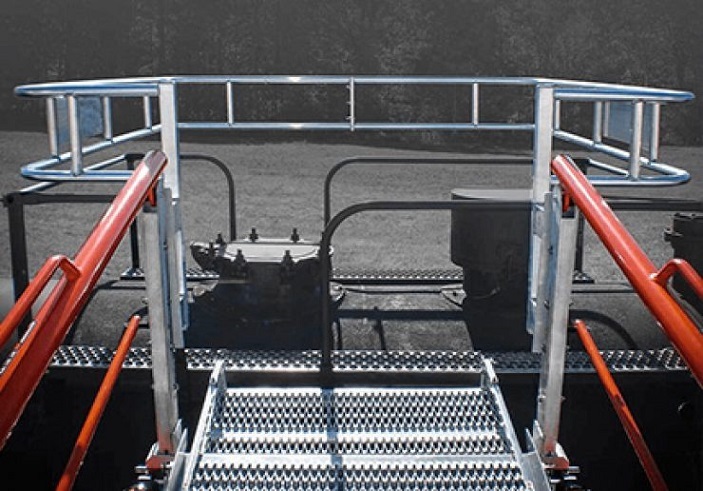 Our railcar safety cages are built with lightweight—yet heavy-duty—aluminum. They also help meet OSHA fall protection requirements.